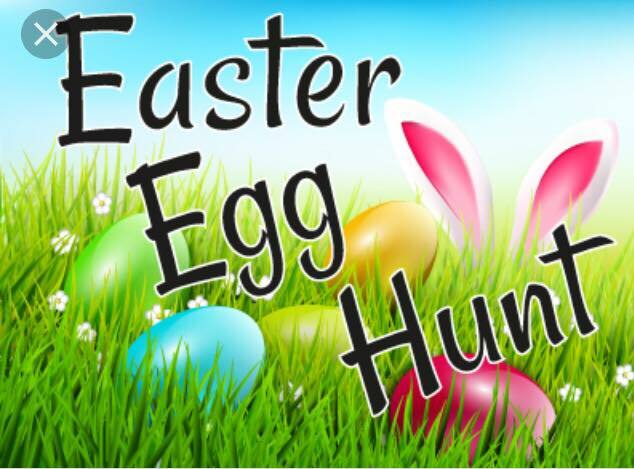 Children enjoy Easter by joining in the Easter Egg Hunt and Party with a variety of games and food. Do not forget to take mum and dad along so that they can enter the Easter Bonnet Competition just like you can enter your own competition for children. There is also a raffle, so all go along and enjoy. Admission: Children £5 – Please book your tickets before Friday April 12th 2019.